Who can forget the amazing “Grey Toe” colorway that debuted on the Air Jordan 13 Retro back in 2005. 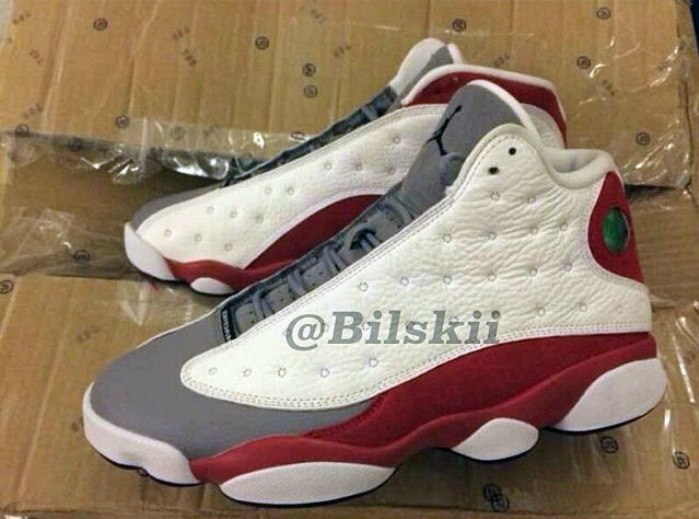 The Grey Toe was one of many new era Retro 13 colorways that quickly became highly sought after. 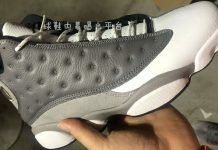 Now, the Air Jordan 13 Retro “Grey Toe” is back come November so be ready to scoop up a pair during the Holiday Craze. 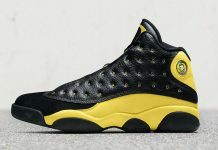 Let us know if these are a cop or drop for you.